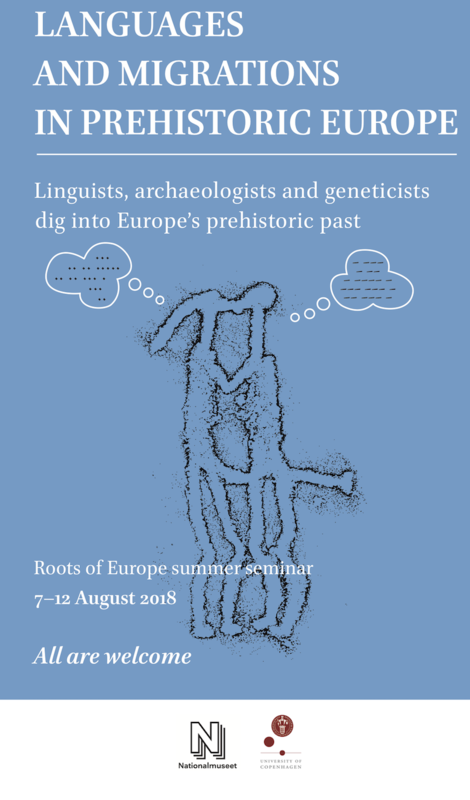 Roots of Europe - Language, Culture, and Migrations is an interdisciplinary research centre involving scholars of Indo-European linguistics, archaeology, religion and genetics. The centre is funded by the Danish Ministry of Science as a Programme of Excellence. 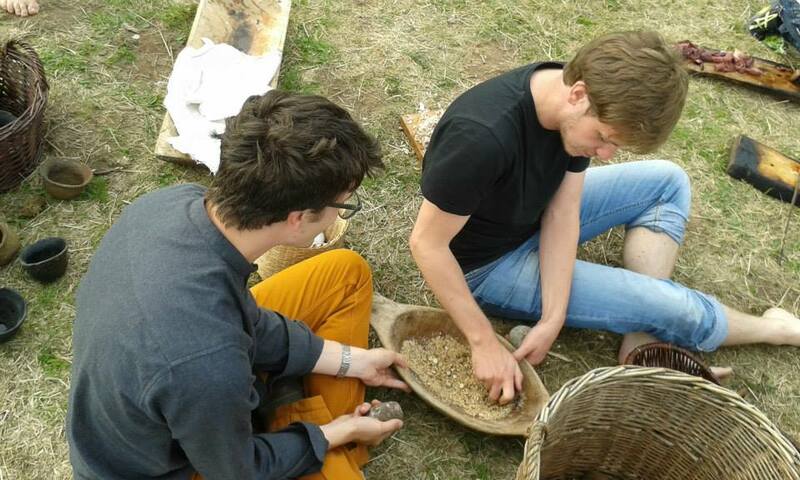 It is hosted by the Department of Scandinavian Studies and Linguistics at the University of Copenhagen. Roots of Europe is closely connected to the study programme of Comparative Indo-European Linguistics (a specialisation of the BA and MA programmes in Linguistics) at the University of Copenhagen. The heart of both the study programme and the research centre is our project room (22.5.26), where most classes are held, and where you will also find the Indo-European handbook collection. Additional Indo-European books are held at the Department of Scandinavian Studies and Linguistics' library.